Videos are the future of content marketing, and the digital media industry has shifted in response. Naturally, brands have followed, hoping to win some attention in an online landscape where people have become increasingly ad blind. With a huge marketing budget, producing a great video ad is as easy as finding the right talent. But if you’re a small business owner, hiring a director, a producer, a scriptwriter, and actors is not a feasible option. You’ll have to take on all of these roles yourself. If you’re intimidated by the technical side of things, don’t worry. Free apps like Nutshell Camera and Magisto can help you produce high-quality videos with no previous video editing experience. But once you’ve acquired all the technical tools you need, be sure to keep the following tips in mind so that your perfectly filmed video is perfectly positioned as well. Simply filming your products with a voiceover commanding the viewer to “Buy now!” won’t get you very far. Your video should tell a story about your product and show the viewer how they will feel or the benefits they’ll capture once they’ve purchased it. Amazon ads are a great example of this. Their commercials spend very little time talking about the range of products they offer. Instead, they focus on one specific product and the impact their service and delivery has on the lives of everyday people. You may not have the budget to hire a Hollywood starlet as your spokesperson, but you can definitely spend some time weaving a nice tale. Here’s a little exercise. Open a new tab, log into Facebook, and scroll through your Newsfeed for about ten seconds. You probably moved past several videos. As you already know, those videos play automatically on mute. The ideal scenario is someone spotting your video, ending their scrolling, and taking the video off mute to find out what it’s about. In order to do this, you’ve got to catch their attention and to catch their attention, you’ll need a video that is eye-catching, so spend time working on an opening that’s intriguing enough to get someone on social media to pay attention. This is also important for paid ads. For most YouTube videos, viewers are required to watch at least the first few seconds. If your intro is compelling enough, viewers will ignore the “Skip Ad” prompt and stick around to see what your video is about. Let’s suppose someone watches your video, enjoys it and wants to find more. Your mission is to make it simple for them to browse through all your past videos. Create a Video Resources page on your website where individuals can play back your past installments. If you have a YouTube channel, the site automatically creates one for you. If your video goes viral, you want as much of your company’s information to go viral with it. Include a link to your blog in the video description as well as links to your social media channels. Like all of your content marketing, your videos should have a purpose. What do you want this video to do? Increase your number of followers on Twitter? Encourage viewers to sign up for a webinar that will cover the video topic in more detail? If your video tells a good story, it will leave the viewer emotionally wanting, and your call-to-action should meet whatever desire that is. If video is the future you don’t want to be left behind. 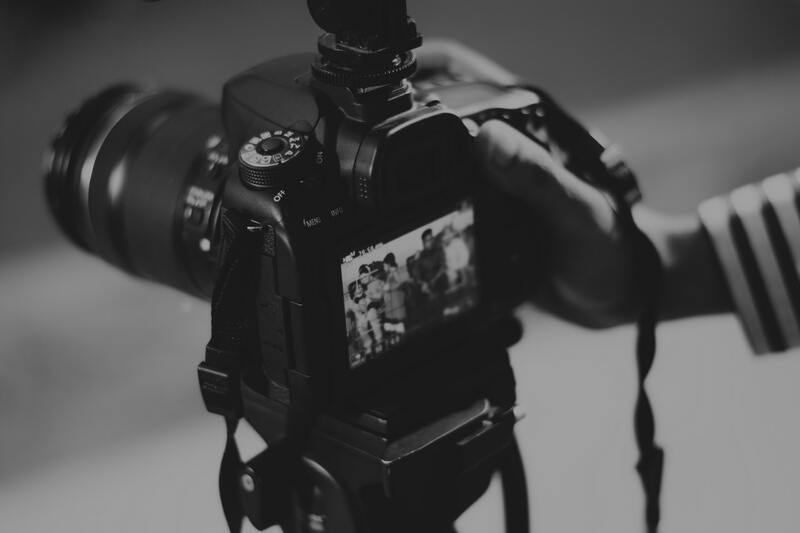 Incorporating these best practices into your video content will help you diversify your digital marketing strategy, reach a wider audience, and turn those viewers into customers.